Enjoy a third night free! Stay longer in March & April and experience the best Napa Valley has to offer during Cabernet Season, including a special wine tasting at Romeo Cellars. Book two nights at standard rate and the third night’s on us. 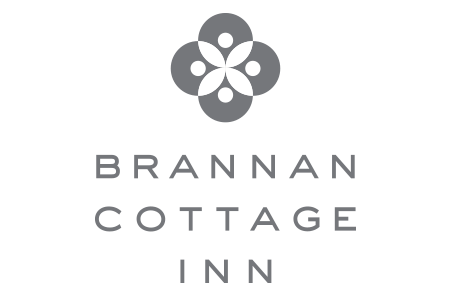 Exclusively for Brannan Cottage Inn guests: Complimentary upgraded wine tasting for 2 at romantic Romeo Cellars ($50 value). Includes current release wines and, as a grand finale, a port and brownie brittle pairing. Advance wine tasting appointment required. Both guests must be 21. Valid for new reservations only. Black out dates may apply. Must book 7 days prior to arrival. Subject to availability. May not be combined with any other special or offer. Save 15% on your stay when you book your Calistoga getaway with our Advance Purchase Rate. Must book at least 30 days prior to your arrival. Does not apply to groups. Paid in full at time of booking. NON-REFUNDABLE, NON-CANCELLABLE. 2 night minimum stay over a Weekend may be required. Blackout dates may apply – not valid for 5/23-5/27/19, 7/4-7/7/19. Questions? We’re here to help. Contact us at 707-942-4200 or by email.